UPDATE (January 2017): WiFiRanger has let us know that they've run into some hardware bugs with the MicroLTE pack, and they need to wait for revisions to be made at the factory, delaying the product launch. We will update this story when WiFiRanger is ready to announce a new target ship date. The SkyPro LTE update is also still in the works too, so stay tuned for news on both. The WiFiRanger Micro indoors controls the Sky3/LTE mounted on your roof. Last April WiFiRanger launched the SKyPro LTE that incorporated a roof-mounted LTE modem into a WiFiRanger SkyPro long-range Wi-Fi system. But in response to feedback from beta testers (including us), WiFiRanger decided to hold off on shipping the product until the design and specifications could be improved. 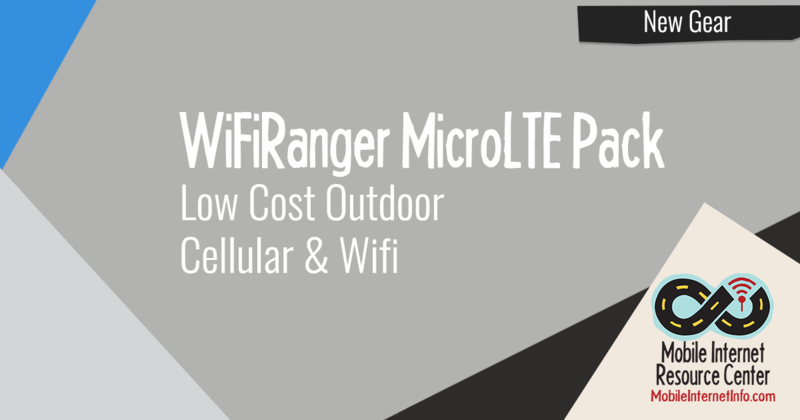 Though the overall package is somewhat less capable than the gear WiFiRanger is usually known for, the $299 package price for roof-mounted cellular and Wi-Fi is particularly groundbreaking. 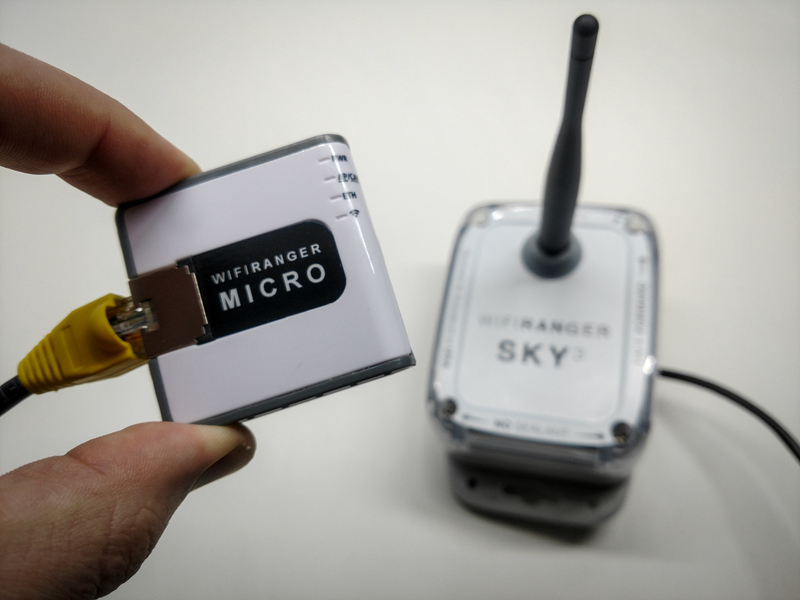 The WiFiRanger MicroLTE pack takes WiFiRanger's basic Sky3 (currently available to OEM's only) Wi-Fi receiver, and integrates in a Cat-4 LTE cellular modem with a Millenicom SIM installed - which provides service on T-Mobile's LTE network. This outdoor unit is paired with a very basic indoor WiFiRanger Micro router that creates a private indoor Wi-Fi network to share the distant cellular or Wi-Fi the roof unit is connected to. And the Micro does indeed live up to its name. Small is indeed good - but in this case it comes at a cost in features. The Micro router lacks support for local ethernet ports or USB tethering - all it does is create a basic local Wi-Fi network and provide power to the roof unit over a POE-ethernet jack. If you need a more capable indoor device (or want to also tether to a more traditional Wi-Fi mobile hotspot) - a WiFiRanger Core, GoAC, or competitive routers from Pepwave are better options. The additional downside of the MicroLTE package is that the 0.5 mile max theoretical Wi-Fi range of the Sky3 makes it a much less capable long-range Wi-Fi device than the roof-mounted SkyPro (1.5 miles) or WiFiRanger Elite (2 miles). The entire package costs just $299 - this is nearly $300 less than the announced price of the SkyPro LTE pack! 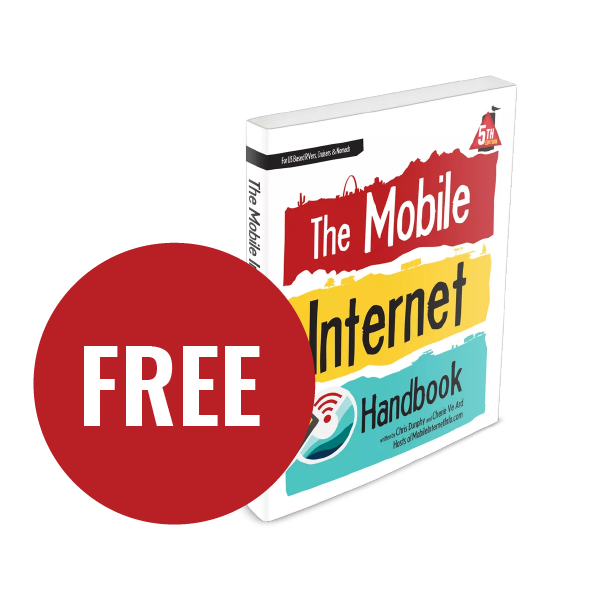 If you don't need the extra range or capabilities - the MicroLTE pack has a lot to offer for not much more than the cost of a conventional portable mobile hotspot. Millenicom has had a long (and eventful) history serving the RV market. 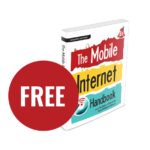 The current offerings from Millenicom rely on T-Mobile behind the scenes. 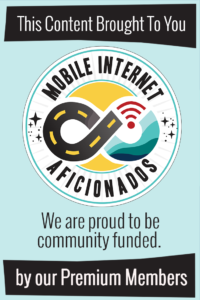 WiFiRanger is partnering with long-time RVer favorite Millenicom to offer easy-to-activate data plans that ride on top of T-Mobile's cellular network. No contracts will be required - and you will be able to activate and deactivate a plan as needed via a web interface. Millenicom is currently able to offer a 6GB/mo plan for $35 that includes unlimited music streaming and 480p "DVD Quality" video streaming that does not count against this usage limit, thanks to T-Mobile's "Binge On" feature. 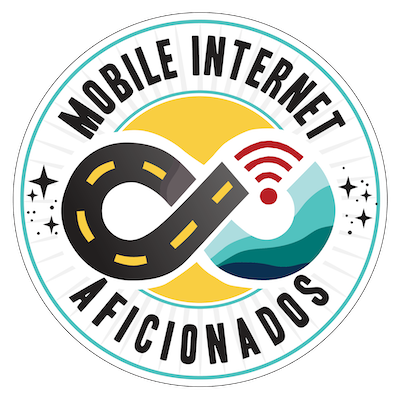 Or for $70/mo you can get unlimited high-speed data (but 480p video), or for $95/mo you get unlimited data with unthrottled HD video streaming. 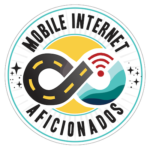 And - these Millenicom plans roam at full speed into Canada and Mexico too. If T-Mobile isn't your network of choice, the SIM card in the MicroLTE is removable - and you can reportedly use an AT&T plan in this modem as well. The modem include in the MicroLTE however is NOT Verizon compatible. 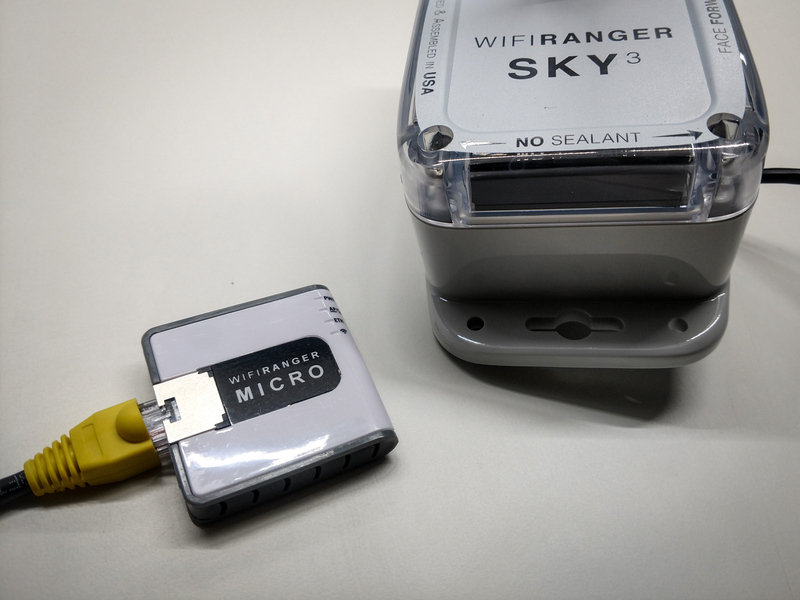 The WiFiRanger Sky MicroLTE pack is slated to be publicly announced later today (January 3rd), and WiFiRanger says the first units will ship on January 15th. Initial stock will be "limited" - WiFiRanger tells us they will have more stock in February, and that they are waiting to see how many people are interested in this cheaper solution versus waiting for the more full-featured WiFiRanger SkyPro LTE pack. The WiFiRanger Micro is small. Too small, if you are hoping for usb tethering or ethernet ports. We still have a few questions about the MicroLTE Pack, and we expect to have more details soon. For the price, the MicroLTE makes for a pretty sweet package. And for those with basic needs, it actually meets most of them. But for anyone who needs a more advanced local network, or who wants to invest in a more capable roof-unit, the SkyPro LTE is likely to be a better choice. Heads Up: The specs and pricing of the WiFiRanger MicroLTE pack actually seem to be somewhat comparable to what little we know about the upcoming Winegard ConnecT 2.0. If integrated cellular and Wi-Fi on your roof appeal to you, be sure to keep an eye out for details on this other option too.